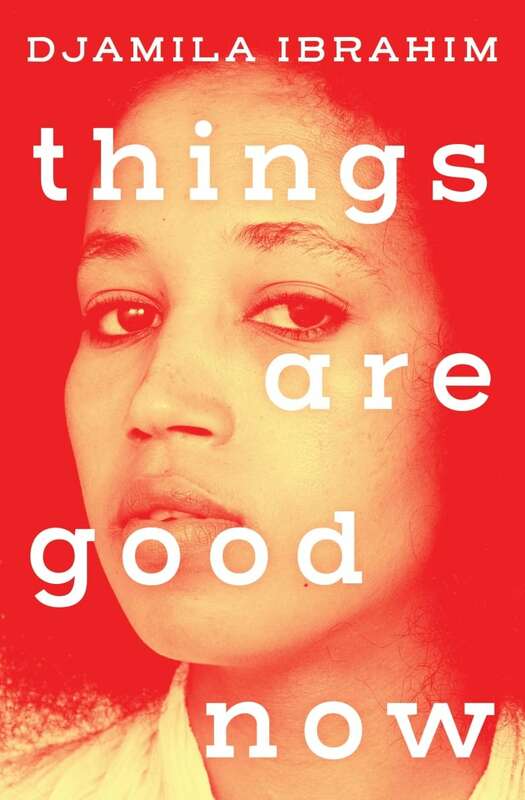 Djamila Ibrahim's short story collection Things Are Good Now examines the migrant experience from different perspectives. Set in East Africa, the Middle East, Canada and the U.S., Things Are Good Now examines the weight of the migrant experience on the human psyche. In these pages, women, men and children who've crossed continents in search of a better life find themselves struggling with the chaos of displacement and the religious and cultural clashes they face in their new homes. A maid who travelled to the Middle East lured by the prospect of a well-paying job is trapped in the Syrian war. A female ex-freedom fighter immigrates to Canada only to be relegated to cleaning public washrooms and hospital sheets. A disillusioned civil servant struggles to come to grips with his lover's imminent departure. A young Muslim-Canadian woman who'd married her way to California to escape her devout family's demands realizes she's made a mistake.